Truck Racing returns to Anderson Speedway with CRS Super Trucks - Anderson, Indiana Speedway - Home to the World's Fastest High-Banked Quarter Mile Oval! 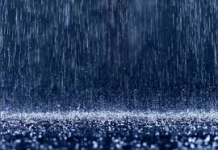 Anderson, Indiana (February 12, 2018) – Action Entertainment officials are excited to announce that truck racing will return to Anderson Speedway in 2018. 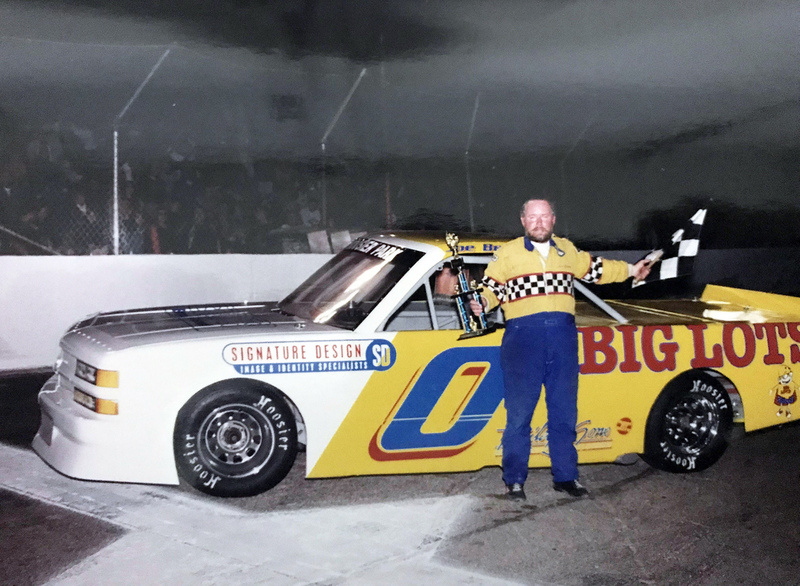 CRS Super Trucks and Anderson Speedway reached an agreement to run the trucks twice in 2018. The CRS Super Trucks will make their debut on April 28th and return on August 4th. 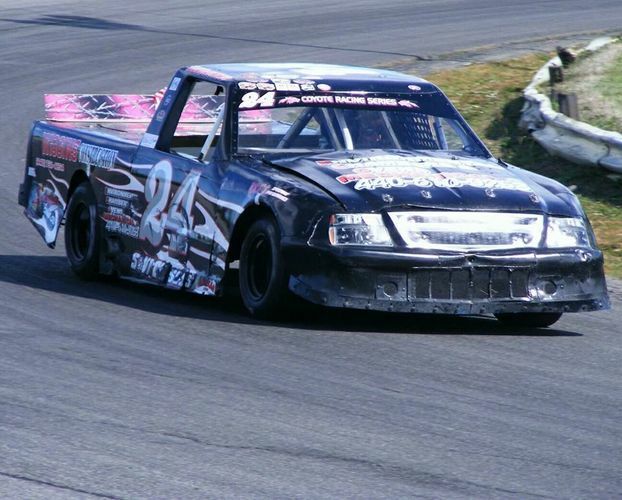 Super Trucks first ran as the premier division starting in 1998. Tim Neal won the first championship and went on to win again in 1999. 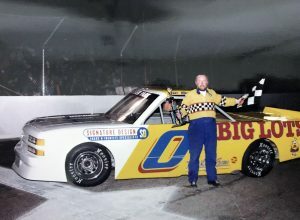 Two-time National Crown winner Joe Beaver, was the only other repeat track champion when he won in 2000 and 2008. 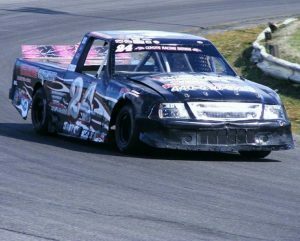 Super Truck racing was discontinued by Anderson Speedway after the 2008 season. In 2011, Late Models returned to Anderson Speedway as the premier division. The CRS Super Trucks originally came to life in 1999 under the ARCA Truck Banner. After thrilling fans with the series for 18 years, PMG Management Group announced the 2016 season would be the final season. 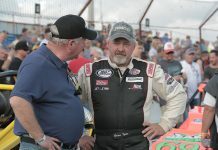 30-year veteran to the sport and 2016’s runner up in ARCA Truck points, Billy Strehle decided to take control of the truck se ries. 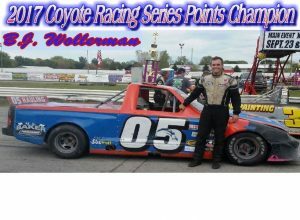 On January 8, 2017 the Coyote Racing Series (CRS) was born. Within two months CRS had a 14-race schedule for the 2017 season. The 2017 racing season saw 23 different competitors across the 14-race schedule. 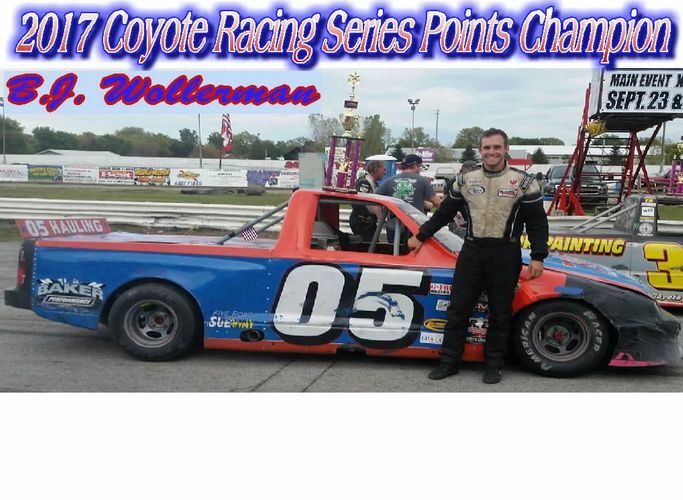 They also crowned their first champion BJ Wollerman. CRS Super Truck Series has 13 races scheduled at 5 different tracks. The series has had over 30 drivers register for the 2018 racing season and 20 new trucks built or purchased throughout the off season. 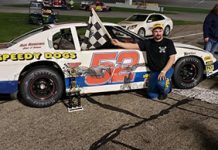 The series continues to grow with sponsors and drivers for the 2018 racing season. 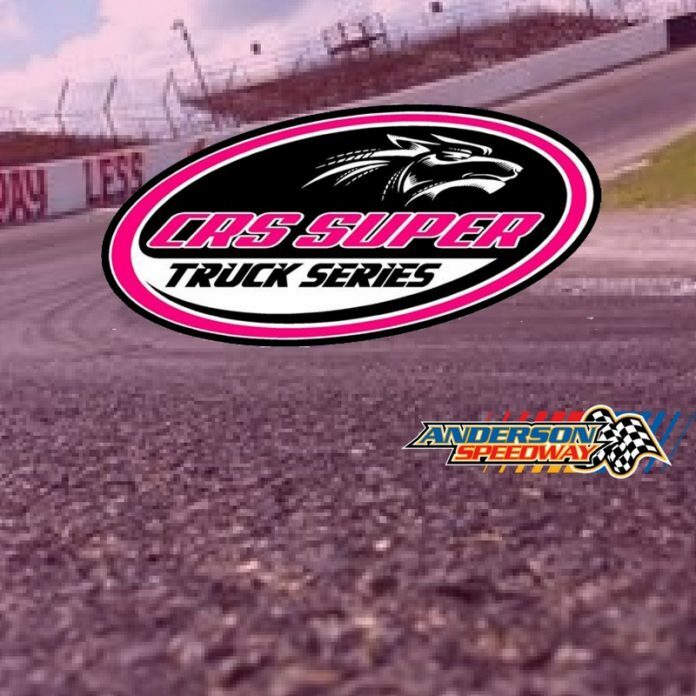 Anderson Speedway is excited to welcome CRS Super Trucks to the track as the season kick-off race. 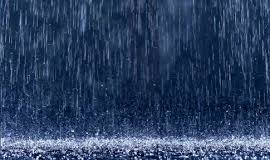 “CRS is excited to kick off our 2018 season at Anderson Speedway. A track that has hosted so many historical races and has such a rich history in short track racing. Anderson is a perfect fit for what the CRS series represents. CRS adds another great element to a track that works hard to please their fans with a wide diversity of racing entertainment.” Billy Strehle, President- CRS Trucks. You can see the entire event schedule and rules for the CRS Super Trucks at www.crstruck.com or visit there Facebook page at CRS Trucks. 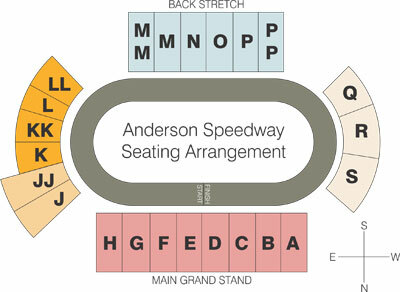 For more information about Anderson Speedway’s schedule visit www.andersonspeedway.com.